It’s our Cacher Coffee which means anything is up for grabs from our hosts. Letterboxing, as it’s known, is a centuries-old scavenger hunt. You can now view another player’s profile with the latest Geocaching® app update! Learn more in the forums. You can now customize your Profile and Dashboard with your own cover image! Visit your Profile Settings to update your image. December 16, 2017 was the last day to submit your events for Last/First on December 31, 2017 or January 1, 2018! I’ve been watching for a while now and have taken some good info from your series. I see you sometimes take show suggestions so I wanted to drop mine in here. I’m working on putting together my first power trail and I love to get your insights on these, both from the hiding and hunting view point. I know they can be a bit controversial. Some people like them and some don’t. I personally find them boring, but I’ve only tried two. I’m sure there are good ones out there and I want to make sure mine is one of them. I’m calling it “The ABCs of geocaching”. Number 1 is A is for… 2 is B is for…, C is for… and so on. 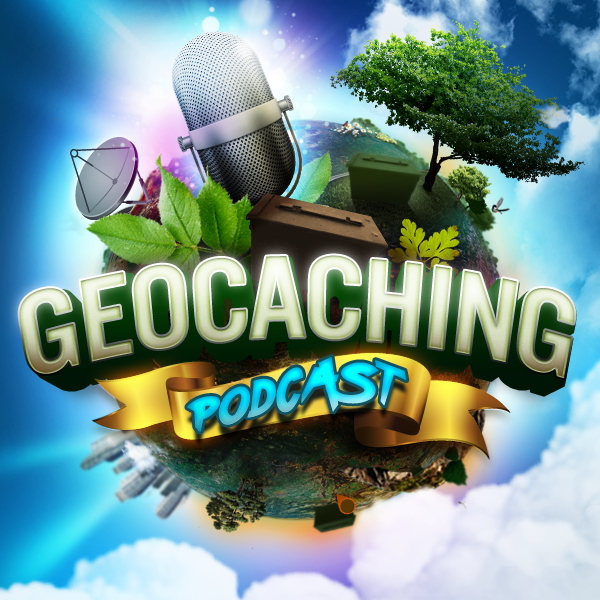 Whether you like power trails or not, they are a big part of geocaching and I’m sure lots of people would be interested in what you have to say on the subject. Thanks for your consideration. By headhardhat Comments Off on GCPC EPISODE 520 – Cacher Coffee Or Something Stronger?